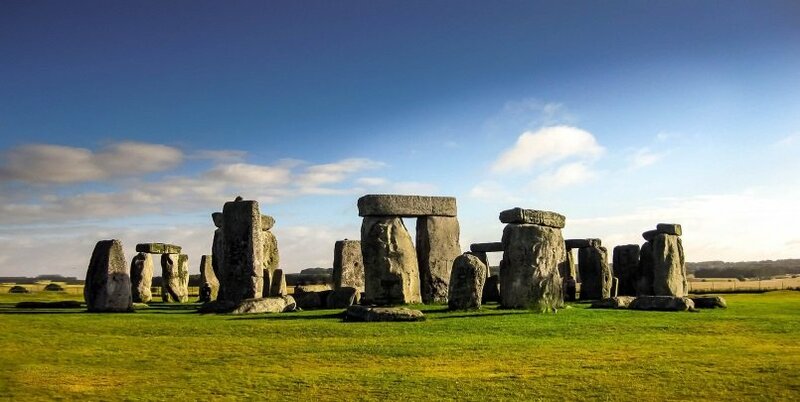 A Stonehenge private tour from London is the best way to visit this famous UNESCO World Heritage Site. 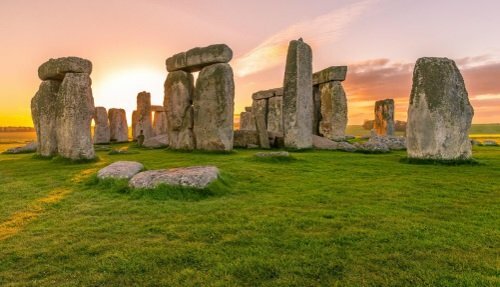 You’ll be able to see the ancient stone circles, visit the Neolithic Village and walk around the state-of-the-art visitors centre. 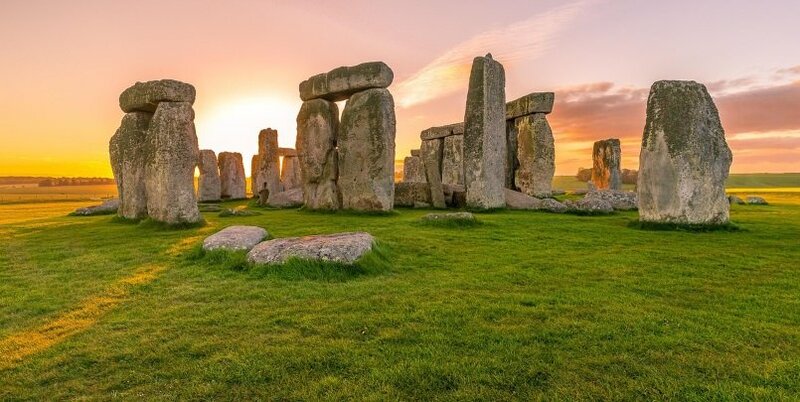 Since a typical visit to Stonehenge lasts 90 minutes, our full day custom private tours can include visits to nearby places such as Bath, Avebury, Windsor Castle, Winchester and more. All private tours all fully customizable according to your interests and come with a knowledgeable guide and luxury transportation. Bath, one of England’s prettiest towns. 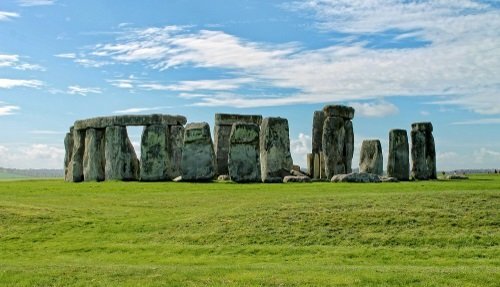 It is famous for its UNESCO Roman Baths, glorious Abbey, charming streets and literary connection with Jane Austen. 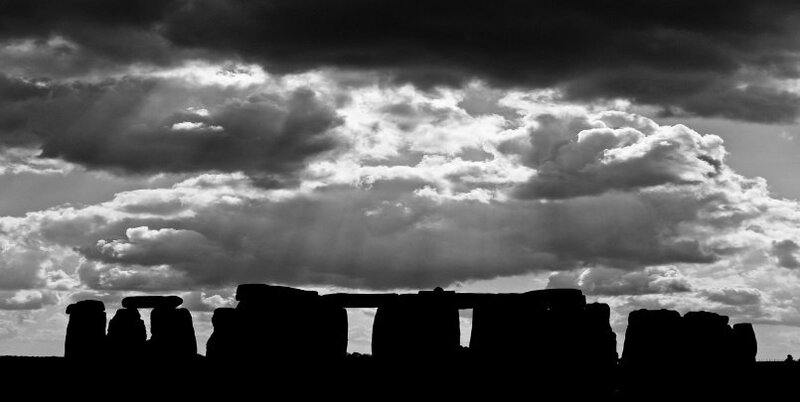 Avebury, a Neolithic site with spectacular stone circles that predate Stonehenge by around 200 years. 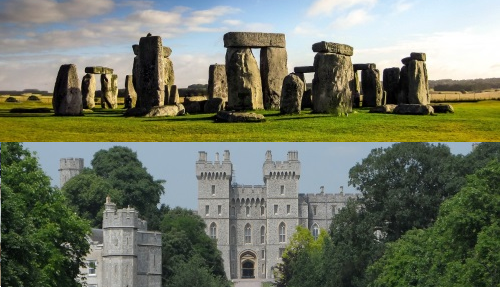 Windsor Castle, an official residence of the British Royal Family that has been in continuous use for almost 900 years! Discover its impressive state rooms and magnificent chapel. Lacock, a picturesque Cotswolds village founded in the 13th Century. The centerpiece of the village is Lacock Abbey, used in films including Harry Potter, Wolfman and Pride and Prejudice. Salisbury, a pretty town renowned for its 750-year-old cathedral with the tallest spire in England. 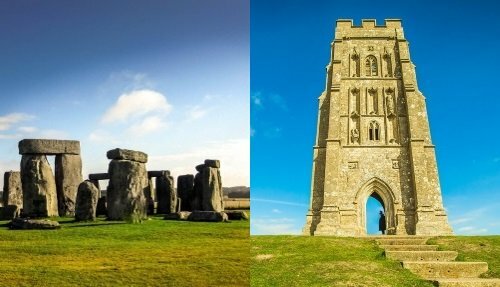 Built in the early English gothic style, nothing quite matches the grandeur of this place! Hampton Court Palace, a 16th Century royal palace celebrated for its wonderful art collection and impressive state apartments, chapel and landscaped gardens. 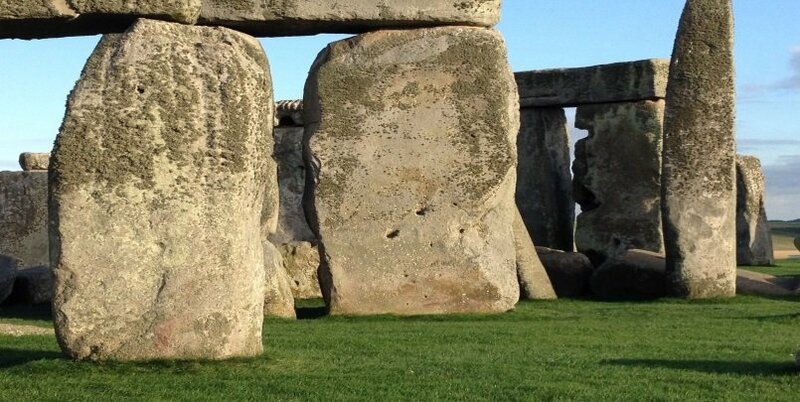 There are many ways of combining a private tour of Stonehenge from London with other attractions. We’ve listed some of the most popular itineraries, lasting 9-10 hours.